The mission of the Minnesota Nonpublic School Accrediting Association is to be a catalyst for enhancing the quality of K-12 nonpublic education in Minnesota through a comprehensive accreditation process. 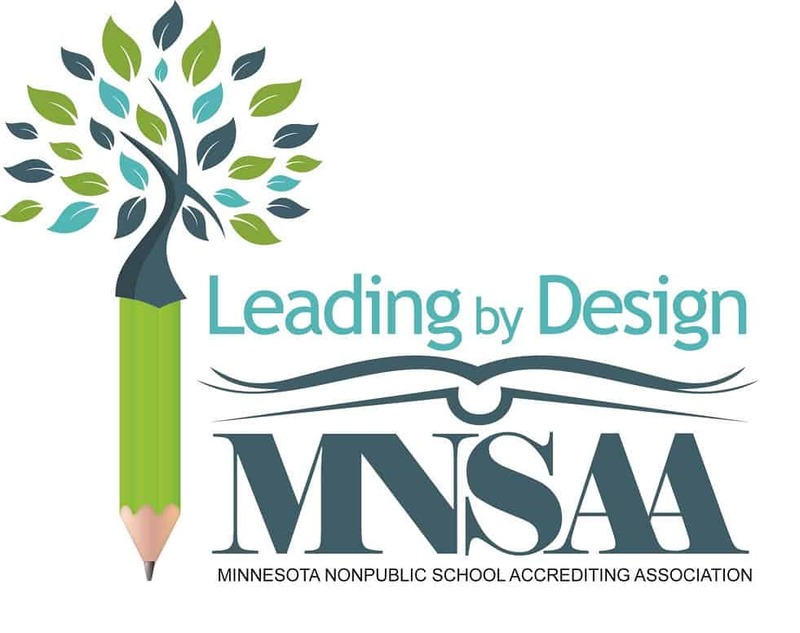 On Monday, November 4, 2019 at All Saints School in Lakeville, over 250 nonpublic school administrators, serving thousands of Preschool through Grade 12 students from across Minnesota will again come together for MNSAA’s Annual Conference. Attendees can anticipate reflecting on school improvement and engaging in professional development opportunities. School leaders and master teachers will focus on school leadership and best educational practices. 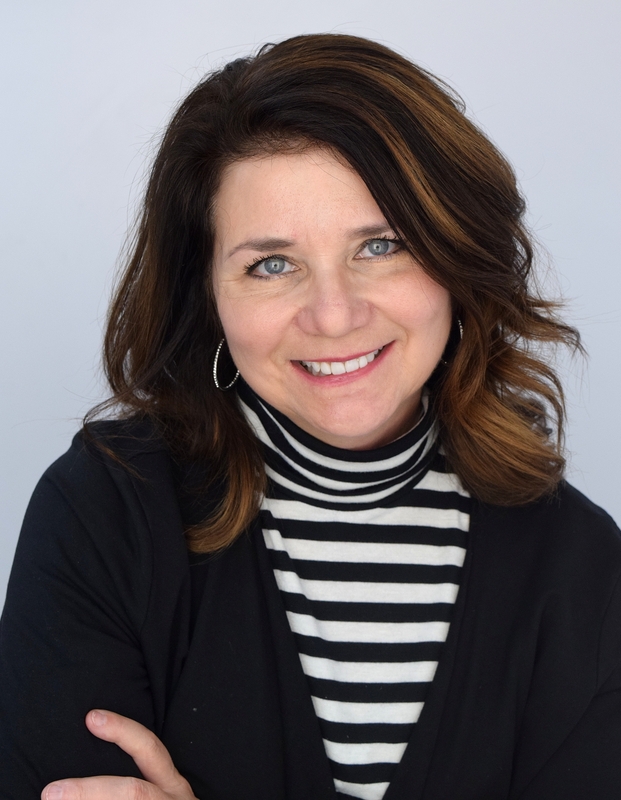 Dr. Julene Nolan from Phoenix School Counseling will be leading our event as our keynote speaker. This year we are offering a reduced rate for schools who bring a team of 10 or more. It will be phenomenal event! We are busy planning an exceptional day in 2019!